Chelsea hero, Mikel John Obi believes his old club is still battling to replace his generation of players. 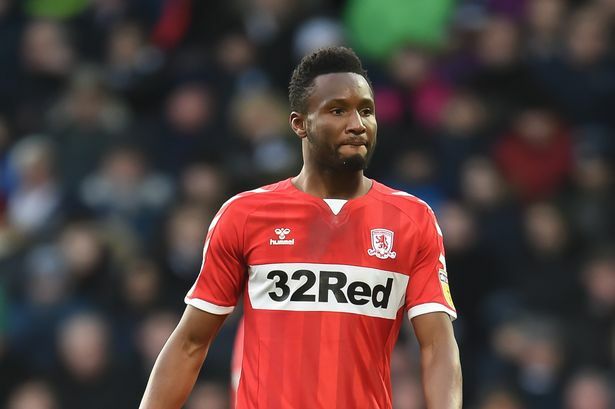 Now with Middlesbrough, Mikel found himself in direct competition with former Blues teammates, though, after Ashley Cole joined Frank Lampard’s Derby and John Terry became a coach at Aston Villa. But he believed their departure from Stamford Bridge had left a void, as he analysed Maurizio Sarri’s current crop like a frustrated fan. He said: “When I watch them now, they’re fantastic players, but I don’t see leaders. During our time, I could scream at Didier Drogba or Lampard. “I was 24 or 25 years old, but I could voice my opinion and it would be heard.